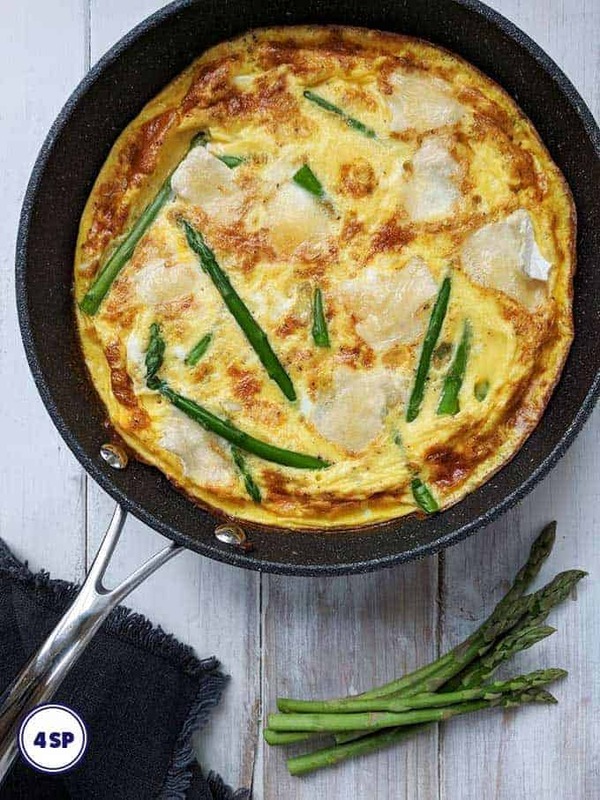 This deliciously tasty and simple to make Asparagus & Brie Frittata is just 4 SmartPoints per serving on Weight Watchers Freestyle plan. For your 4 SmartPoints you get one quarter of the Frittata which is plenty to keep you satisfied till dinner! 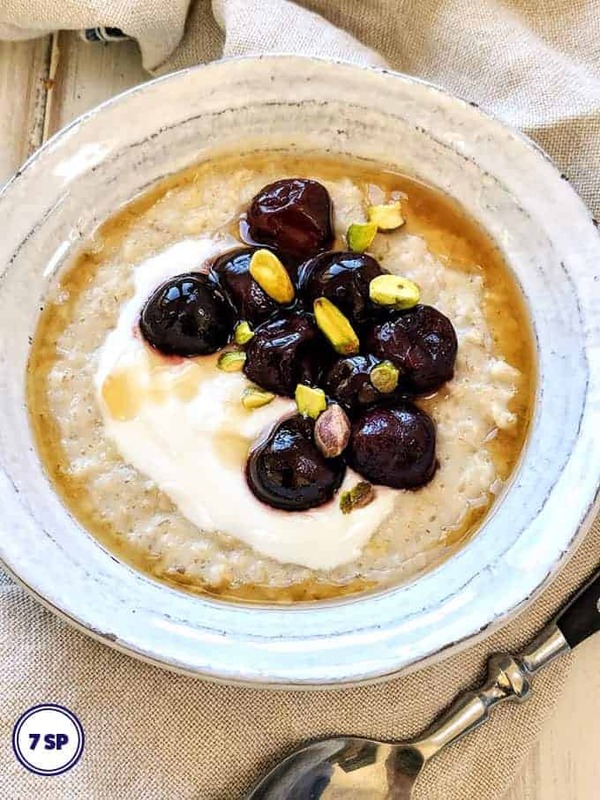 This Cherry Porridge, topped with a handful of crunchy pistachios, a spoonful of fat free yogurt and a drizzle of honey is just 7 SmartPoints per serving. Carry on reading for tips on how you can reduce the Points even further or simply jump to the recipe! A 7 SmartPoint breakfast may seem like a lot of Points to use so early on in the day, but this breakfast will set you up well for the day and fill you up nicely till lunch! 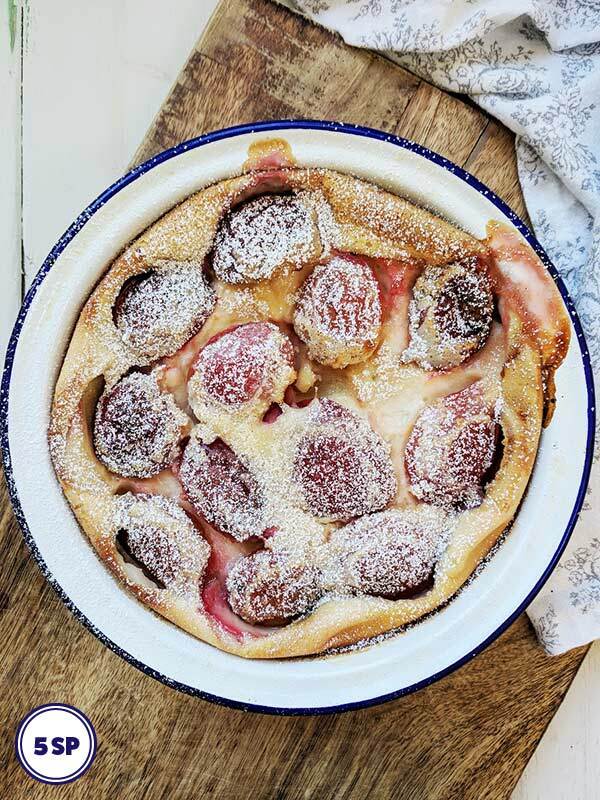 Plum Clafoutis is a simple to make, delicious Weight Watchers dessert. However, (don’t tell anyone😉 ) I sometimes eat it for breakfast too! This clafoutis is 5 SmartPoints per portion on Weight Watchers Freestyle / Flex plan and in my opinion it is worth every single point! 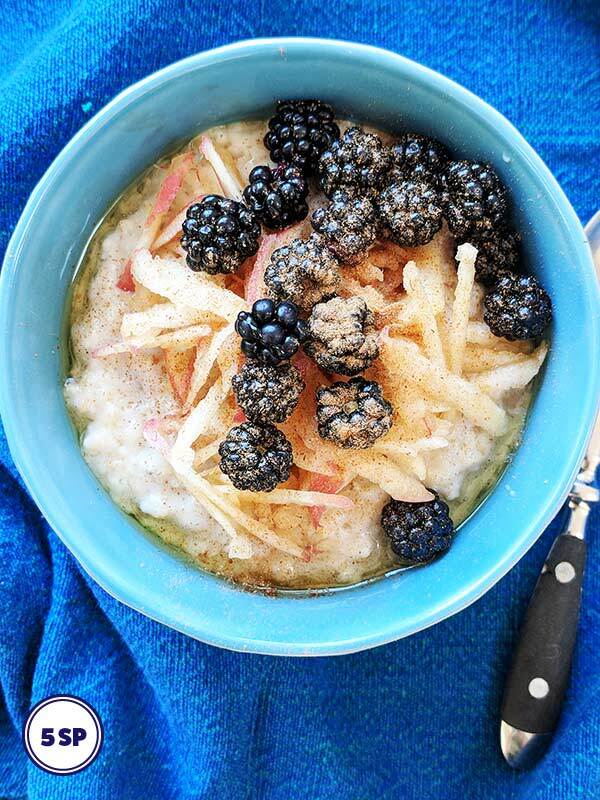 This hearty Blackberry & Apple Porridge can be served with a good drizzle of sugar free syrup for just 5 SmartPoints per portion on Weight Watchers Freestyle / Flex plan. Wow! 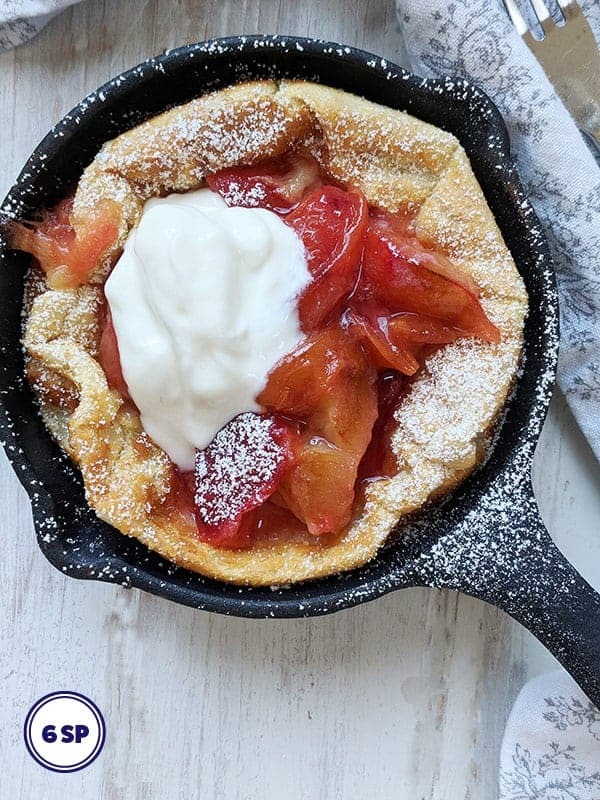 This Dutch Baby Pancake with Stewed Plums is good! 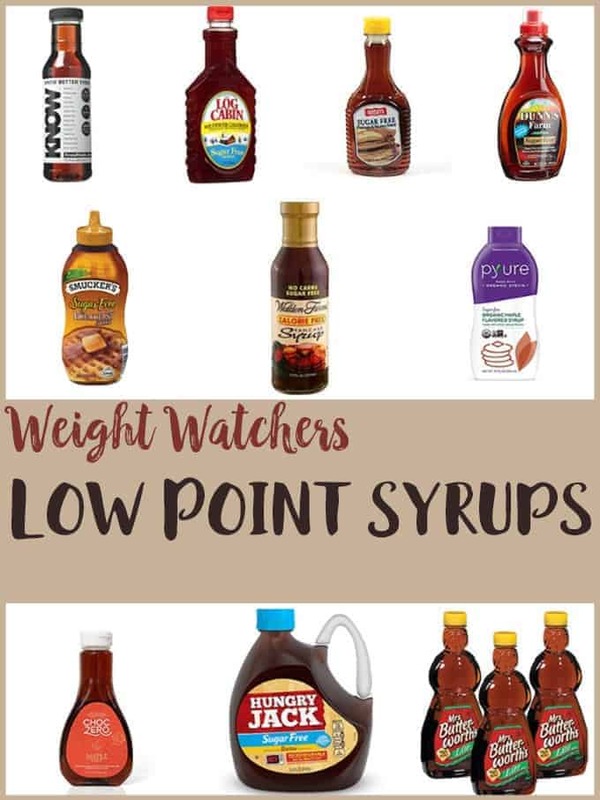 And at just 6 Smart Points on Weight Watchers Freestyle / Flex plan, when you are craving a sweet treat, it can be easily fitted into your daily point allowance. This is such a versatile Weight Watchers recipe! The Dutch Baby Pancake is filled with stewed plums, topped with fat free yogurt and dusted with icing sugar/powdered sugar. 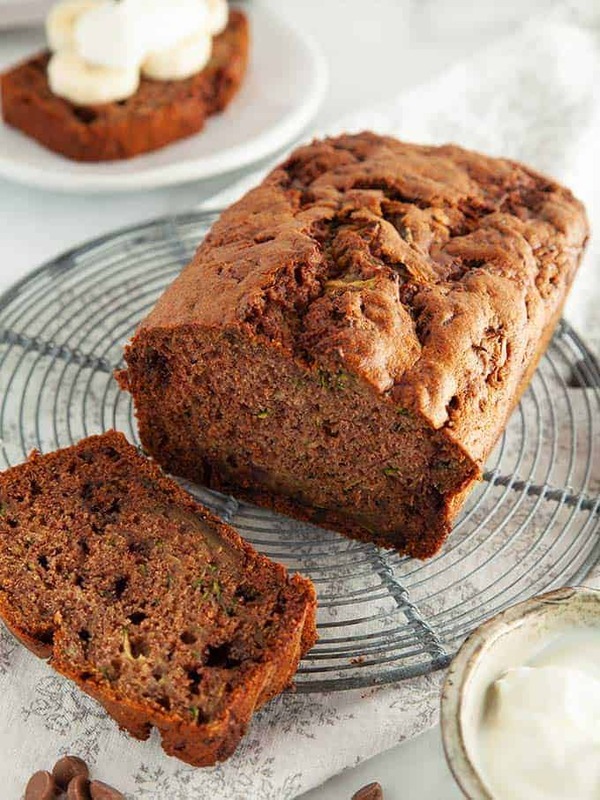 It can be eaten for breakfast, brunch or even as a dessert! These Berry Pancakes are sweet, filling and tasty. They are filled with sweet strawberry jam and topped with fresh berries and banana. All this for just 1 Smart Point per pancake (or 3 Smart Points for two). Berry Pancakes are my new favourite brunch! 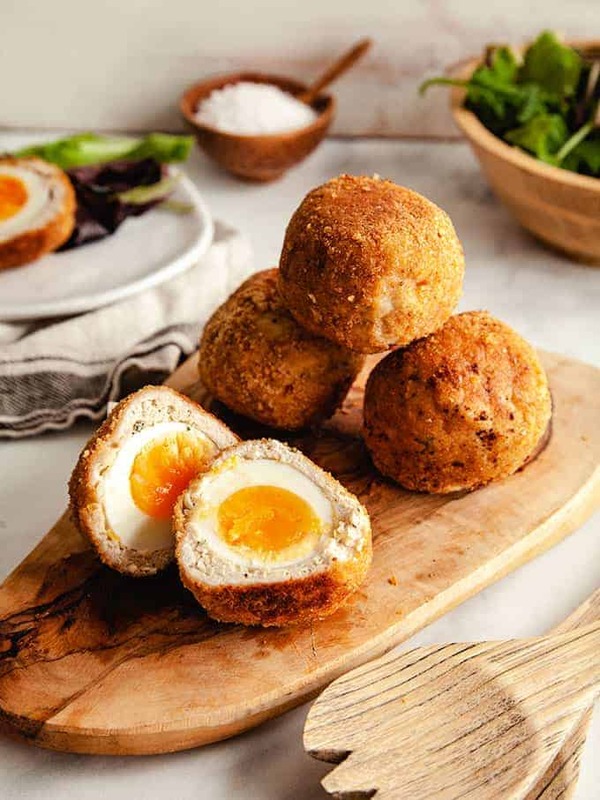 I find them filling, they are easy to make and they are really, really tasty. 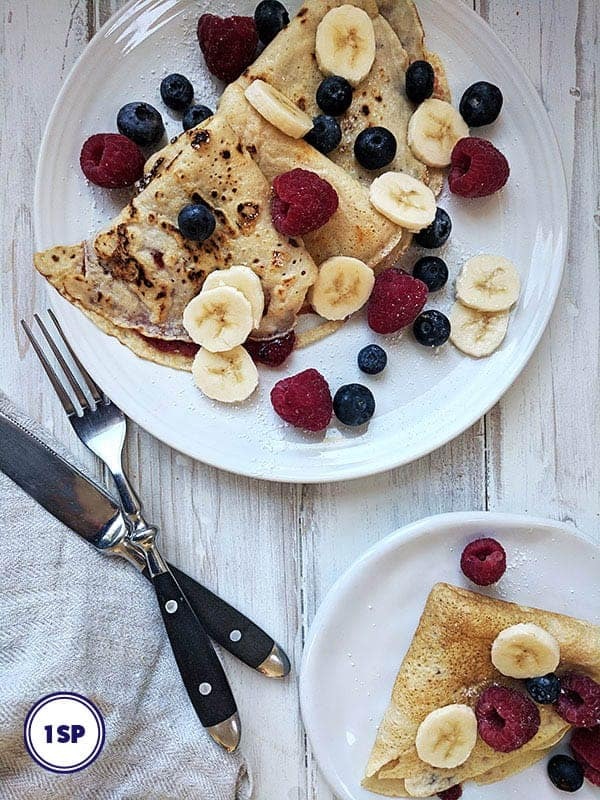 Each pancake is filled with a thin layer of sugar free strawberry jam and is then topped with handfuls of fresh berries and sliced banana. Each pancake is 1 Smart Point but I tend to eat two for 3 Smart Points (and have even been known to eat three for 4 Smart Points!). If you LOVE bagels but haven’t tried 2 ingredient dough bagels yet, you really should! They are simple to make and you can sprinkle them with any topping of your choice! 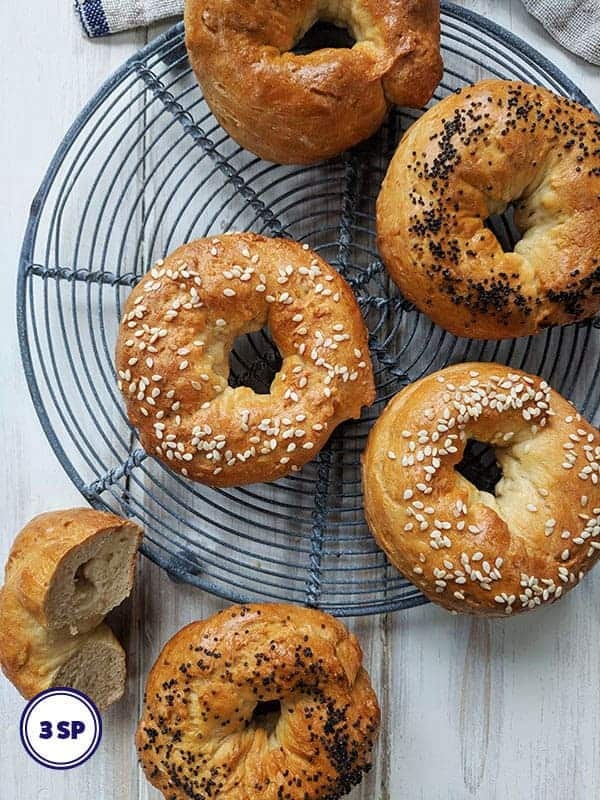 At just 3 SmartPoints per bagel on the Weight Watchers Freestyle / Flex plan they are lower in points than any other bagels I have found in the shops!